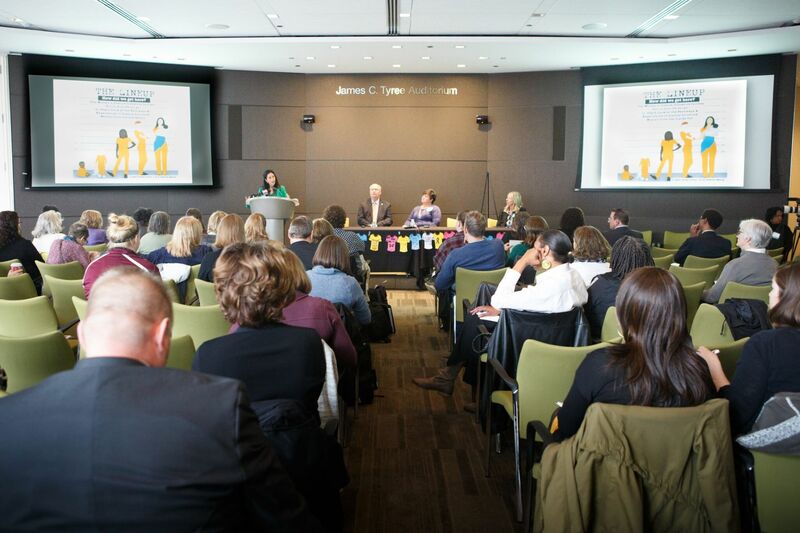 The WJI's work is anchored by the voices of impacted women and girls and advanced by broad and deep partnerships with diverse justice system stakeholders. The WJI's work is anchored by the voices of impacted women and girls and advanced through broad and deep partnerships with diverse justice system stakeholders. 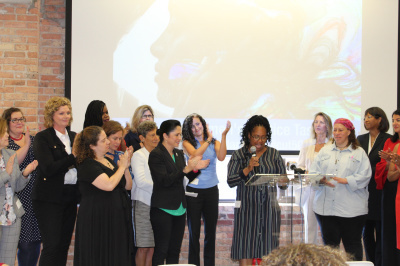 We build transformative interventions centered on the strengths of women and the powerful role they play throughout our communities using a variety of tools and strategies. ​​​It's Time for a Closer Look. ​​​​​​While women represent a smaller percentage of the overall justice population, they continue to be the fastest growing. Since 1980 the number of women in U.S. prisons has increased by more than 700% and has outpaced men by more than 50%. ​The number of women in local jails increased 44% between 2000 and 2013 and the women’s jail population is now 14 times higher today than it was in 1970. ​​80% of women in jails are mothers. Most of them are primary caretakers of their children.